A museum inviting all people to engage with the Bible is opening in Washington, D.C., on November 17, 2017. Prayer BlogChurch Communities & U.S.
What’s Museum of the Bible? 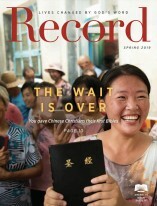 At American Bible Society, we get excited about initiatives across the States and around the globe that inspire people to take a closer look at God’s Word. That’s why we’re inviting prayer for one of our partners— Museum of the Bible—which is set to open on November 17, 2017, in Washington, D.C. Adding to an already stunning collection of biblical manuscripts, Torah scrolls, Dead Sea scrolls, and printed Bibles and artifacts, American Bible Society will add Bibles from its Rare Bible Collection—such as the 1862 Civil War New Testament, the 1859 Pony Express Bible, and eleven volumes of Helen Keller’s 1908 raised-letter Bible. 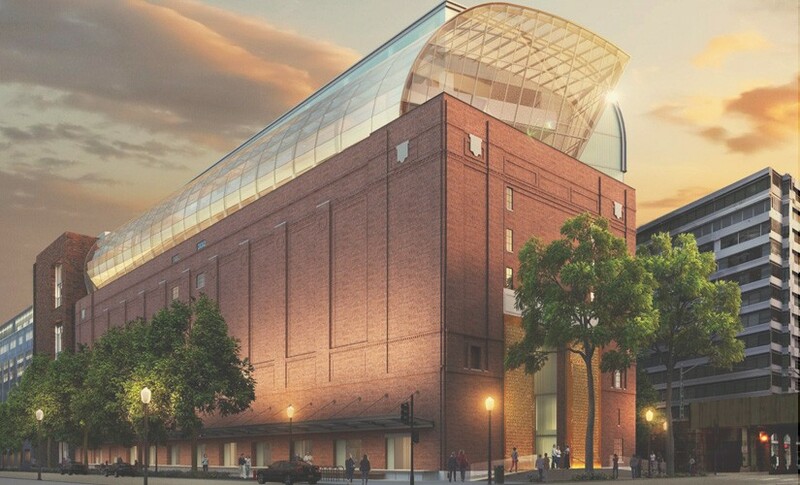 Why Should I Pray for Museum of the Bible? How Can I Pray for Museum of the Bible? 1. Pray that excitement continues to build for the opening of the museum in November. Ask God to smooth the logistics from the final construction through to the grand opening. 2. Pray that people from all walks of life feel a personal invitation to explore Scripture at Museum of the Bible. Pray that as guests walk through the exhibits and spaces, their hearts and minds would be open to what God has to say to them through his Word. Pray that the museum inspires conversations about the Bible. 3. Pray that God protects the team of staff, volunteers, workers, and partners involved in this effort to elevate the story of the Bible to the world. Ask God to give them strength and endurance in the continued task of sharing his Word. Want a sneak peak behind the scenes, before the Museum of the Bible opens in November? Experience the Book that shapes history!